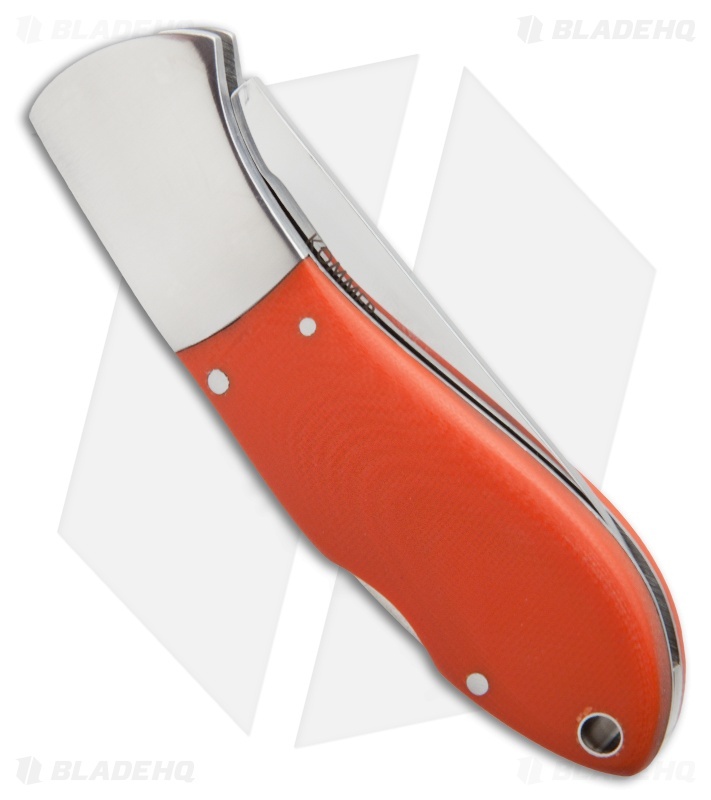 The Kommer 2-Shot Skinner is now available as a lockback folder. 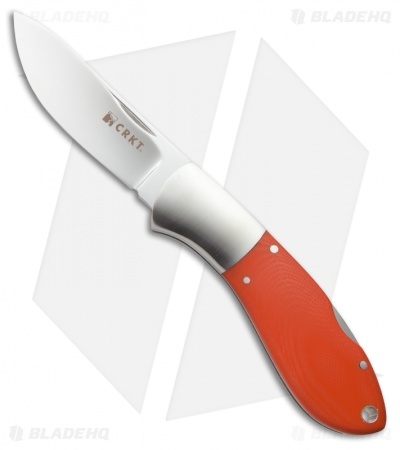 This folding hunting knife features a mirror polished, "bellied" drop point blade with high-hollow grind for razor sharpness. Stainless steel bolsters and bright orange G10 handle scales fill the grip comfortably. The Kommer 2-Shot Folder comes with a premium grade leather sheath for secure and convenient carry in the field. 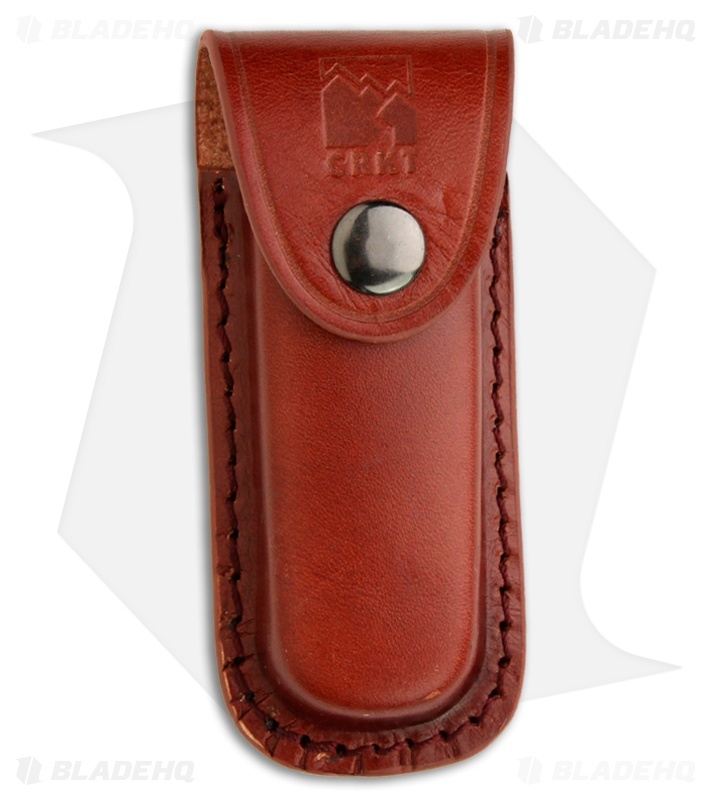 You'll be safe and secure knowing that whatever you may run into out in the field you will be prepared with not only a great knife for hunting and skinning, also a couple of shots on the sheath ready to go at a moment's notice.